Susie’s practice includes labor and employment litigation, representing employers in a wide range of employment matters including discrimination and harassment claims. She also represents businesses and works on commercial litigation, product and premises liability and construction matters. While in law school, Susie completed a legal internship with The Honorable Judge John M. Mott, District of Columbia Superior Court. She also interned at the Department of Labor in the Mine Safety and Health Division & Regional Office of the Solicitor in Arlington, Virginia. 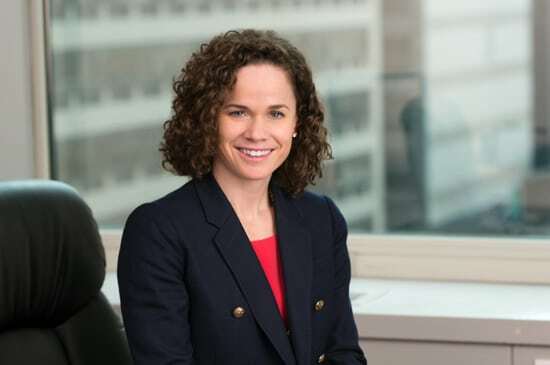 Susie participated in Catholic University Families and the Law Clinic and practiced as a Rule 48 Certified Student Attorney in the District of Columbia.